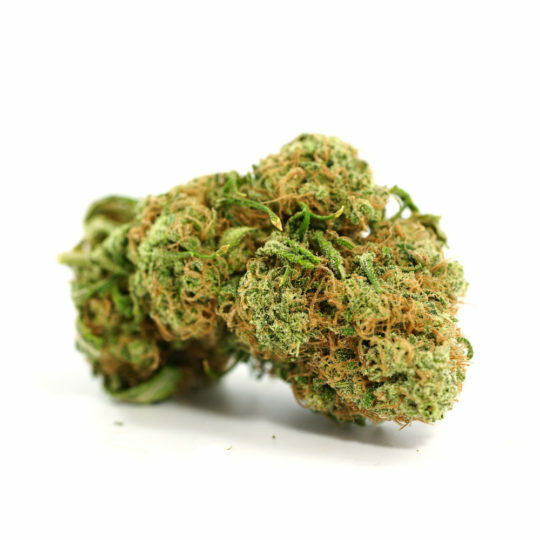 The Sour Diesel Strain is not only know well in North America, it’s one of the world’s most famous cannabis strains. The Sour Diesel Strain is not only know well in North America, it’s one of the world’s most famous cannabis strains. 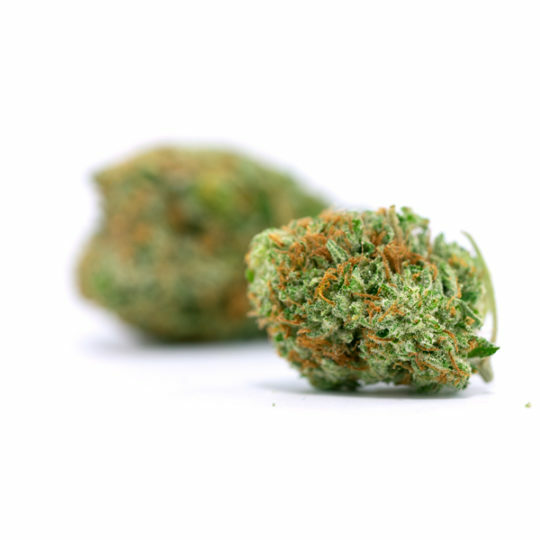 Sour Diesel, also known Sour D, has gained notoriety for being recognized as a top shelf Sativa strain. This isn’t your standard sativa, which may include a head trip that sends you to the moon. 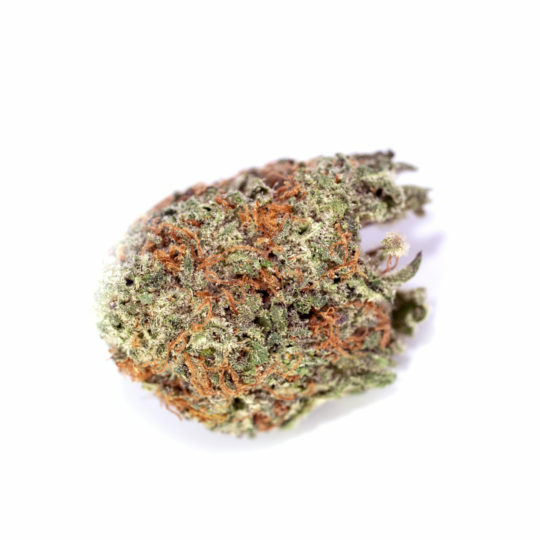 Sour D is much more balanced and includes a plethora of “indica” effects that are not usually present in sativa dominant strains. 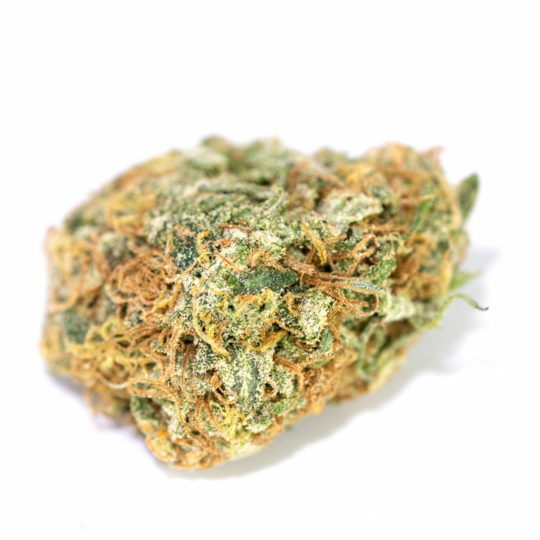 Users tend to be attracted to sour diesel for it’s mix of cerebral and physical effects. Starting with a mild rush of euphoria, an overall feeling of relaxation and euphoria. This is in due part to its high THC content. 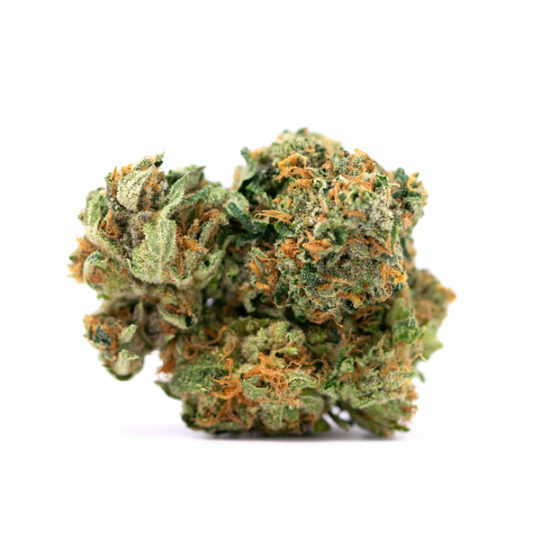 While most first time cannabis users may tend to steer away, those who are experienced will have grand ol’ time getting acquainted with the Sour Diesel Strain. Those using it for strictly medical purposes often benefit from it’s stress relieving properties. Just a few puffs, or tokes, will relieve most feelings of depression and PTSD. We recommend that those are who using it for mental ailments to start slow, as certain strains have a tendency to enhance uncomfortable mental situations when over used. 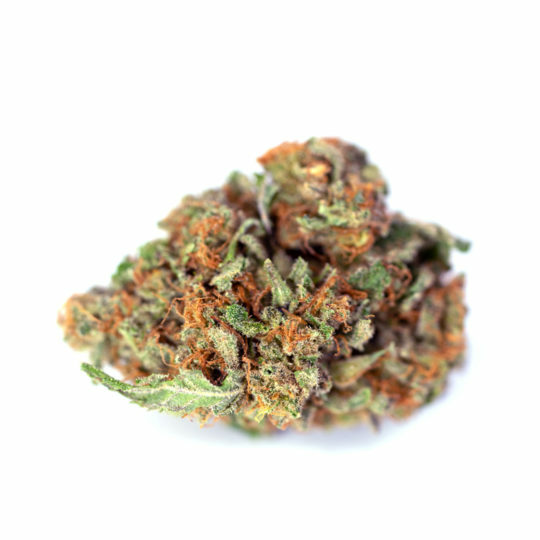 Pain and Fatigue have also been curbed by the powerful healing properties of this strain. 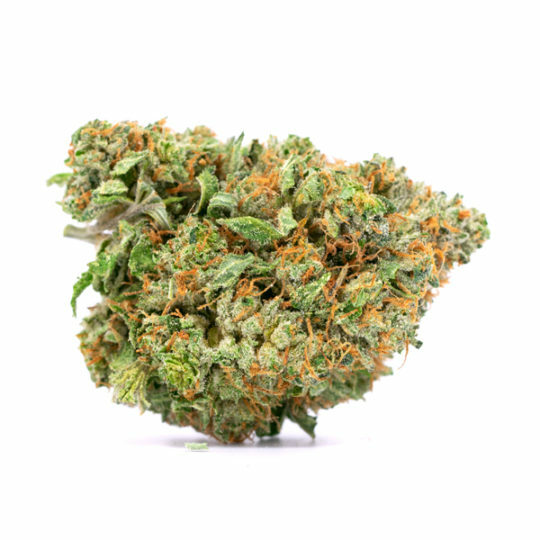 Whether you’re looking to just take a load off from a stressful day, or take care of a nagging back injury, you’ll find sour diesel has what you need!